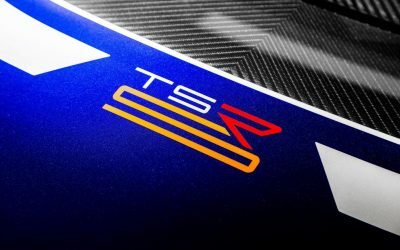 Zenvo marks sixth consecutive appearance at Geneva Motor Show with new TSR-S: the third model in the TS (Twin Supercharged) model line-up. 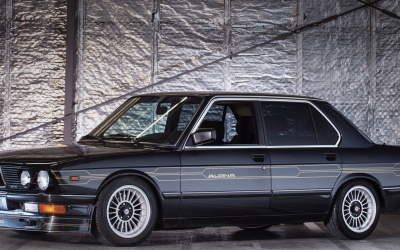 We stole this from Top Gear, but it’s OK – because Chris Harris is a mate, a fellow Bristolian and 80s throwback! 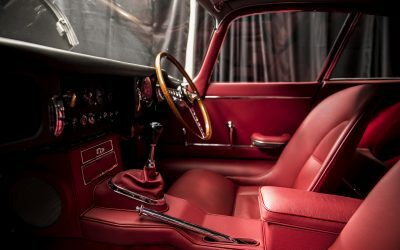 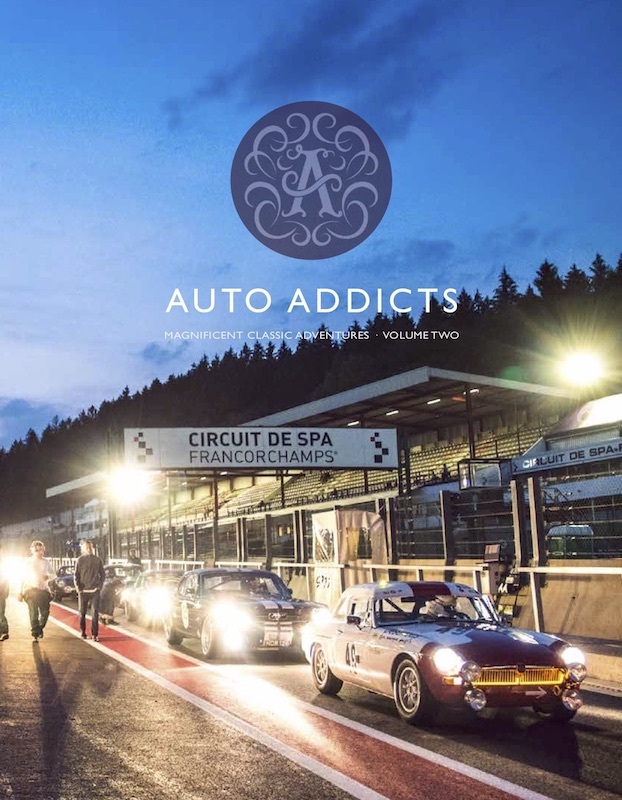 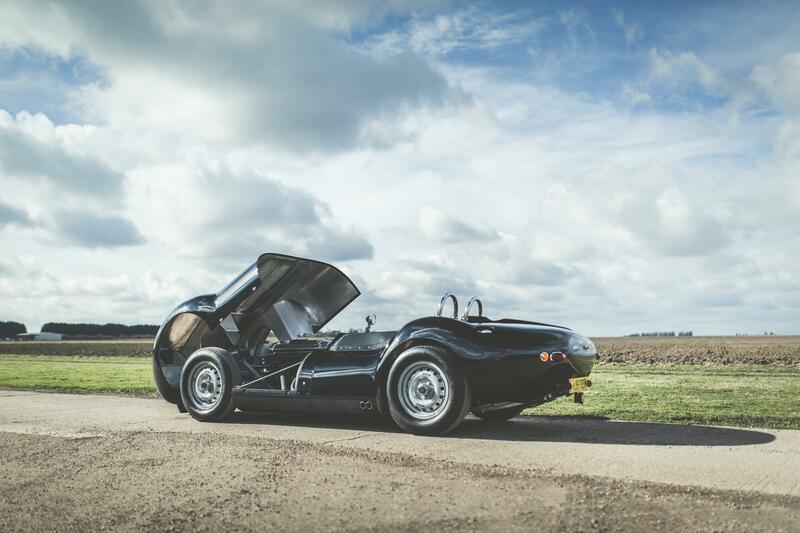 Plus, the film – really is a great bit of PR work for RM Sotheby’s YoungTimer Collection Sale at the Techno-Classics Essen show in Germany on (10-14 April). 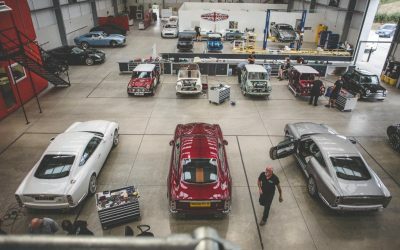 Uryk Dmyterko is the man behind Evolution Jaguar E-types in this exclusive interview Uryk talks about his creation and how it evolved from restoring a few cars to making high quality parts for the restoration supply chain to eventually creating his own a show stopping aluminium bodied car to demonstrate their high quality craftmanship and developments. 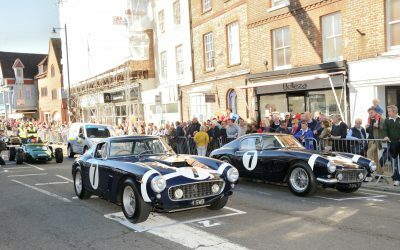 Motorsport fans and car lovers of all ages came together to celebrate the centenary of Rob Walker with a festival of his life and racing team’s achievements during a one-day exclusive event organised by Dorking Town. 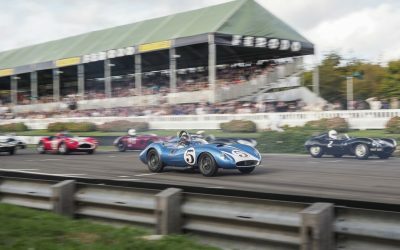 David Brown Automotive is marking five years of continued success by revealing a short interview film with company CEO and founder, David Brown. 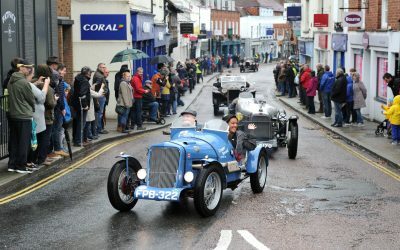 FARNHAM town centre played host to a special classic parade last Sunday (14th October) in honour of Grand Prix racer Mike Hawthorn. 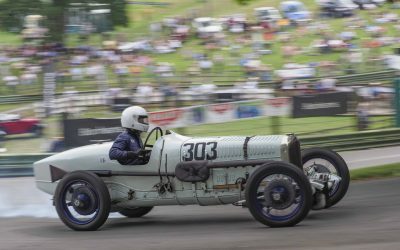 Last weekend, 4 & 5 August the Vintage Sports-Car Club celebrated their 80th Anniversary since the Club first ran at Prescott in 1938, by hosting Round 5 of the Speed Championship at Prescott Speed Hill Climb, Nr Gotherington, Gloucestershire. 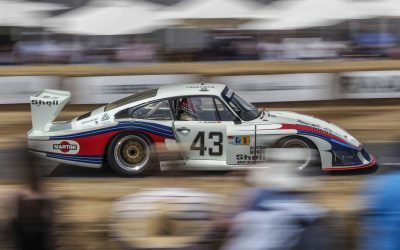 The weather was blisteringly hot, the track conditions where perfect and the crowds were on mass. 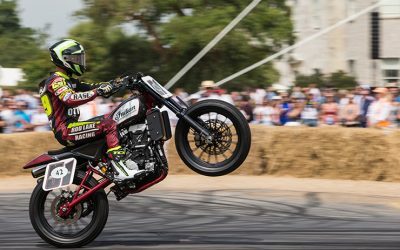 A chance to sit back and watch the full 52 min Festival of Speed Hillclimb Timed Shoot-out. 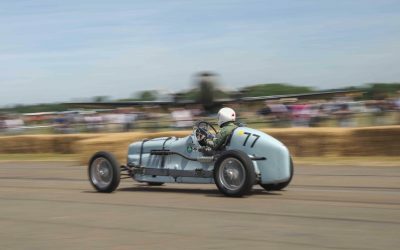 The Oxfordshire countryside reverberated with the sound of engines last weekend for The Classic & Sports Car Show in association with Flywheel, held at Bicester Heritage.